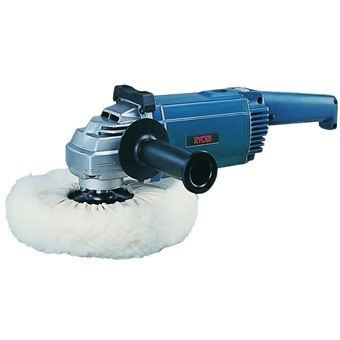 High power grinder type sander polisher.2-speed ensures various application for sanding and polishing. High power grinder type sander polisher. 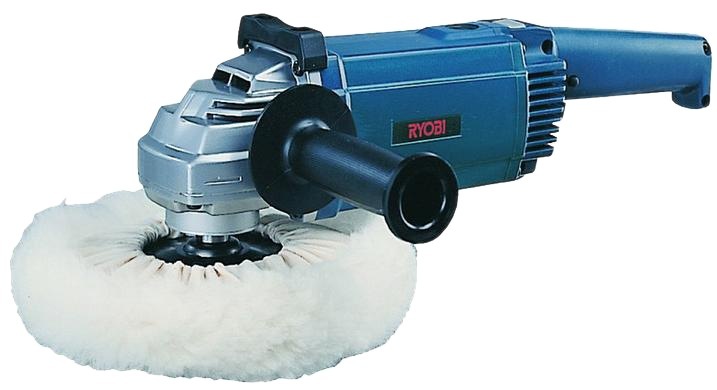 2-speed ensures various application for sanding and polishing.